Foster carers open their hearts and homes to children in need and can make a difference that lasts a lifetime. Ten extraordinary caregivers – seven of them couples – have been recognised at the Excellence in Foster Care Awards. A moving ceremony at Parliament was the culmination of Foster Care Awareness Week. There were plenty of happy tears and smiles in the Grand Hall as the carers – who collectively had cared for more than 500 children over several decades – or their representatives were called up to be presented with their Award in front of family, friends and supporters. 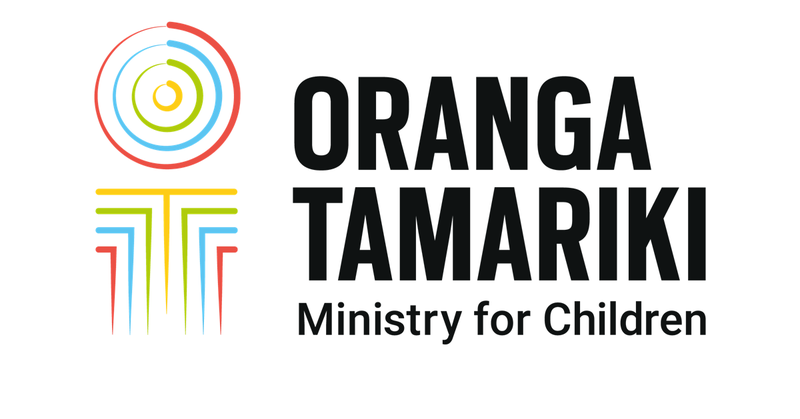 The recipients had all travelled from around New Zealand to be at the ceremony and a series of events throughout Wellington, hosted by Fostering Kids NZ and Oranga Tamariki. It was the first time in Wellington for several of the winners and they were all delighted at the chance to meet other carers and share their experiences. There was lots of laughter and new friendships being forged. There was a huge sense of gratitude and admiration in the room for the amazing people being recognised. Minister for Children, Tracey Martin gave a warm welcome and Children’s Commissioner Judge Andrew Becroft acknowledged the role of all carers on the frontline and the great gift they have given the children in their care. "I have huge admiration and respect for every one of this country’s foster carers. Your generosity and that of your families is amazing." Minister Martin says she was privileged to be able to host the Awards. “I have huge admiration and respect for every one of this country’s foster carers. Your generosity and that of your families is amazing." "The carers who win the Excellence in Foster Care Awards are the best of a fantastic group of people who provide the hope, love and sense of belonging that all children deserve,” she says. Linda Surtees, CEO of Fostering Kids NZ, says the awards are a chance to honour the ordinary people providing extraordinary support to our most vulnerable children and young people. “People who provide foster and permanent homes never do it for the recognition - they do it because they care deeply. But, they do deserve widespread support and thanks from the community and this is a great opportunity to celebrate them,” Linda says. This year’s award recipients, like all carers, come from a wide range of backgrounds, ethnicities and are a variety of ages. The award recipients are: Lynda and Aka Alesana (Christchurch), Eufracia (Perry) Bunao (Tauranga), Ingrid Chapman (Auckland), Janice Debra Goodgame (Rangiora), Kerry and Lyall Halder (Invercargill), Tracy and Phil Inwood (Christchurch), Linda and Robert Jones (Invercargill), Sarah and Sean Martin (Dunedin), Mary-Anne and John Tahitahi (Auckland), Brenda and Malcolm Yorston (Auckland). Each year caregivers, social workers and people from our communities nominate people for what they do for the children of Aotearoa. Award recipients are selected for making inspiring changes in the lives of children, their length of service, team approach, their relationship with the child’s family and their role as a leader or mentor to other caregivers.